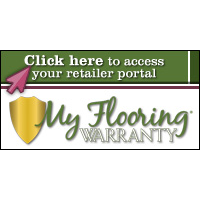 Gerlach Cleaning Systems – Cleanest Floors… Guaranteed. Welcome to Gerlach…the Most Outstanding Service Experience Ever! Gerlach Cleaning Systems is a professional, full service carpet care company serving the Central Ohio area, including Franklin and Delaware counties. 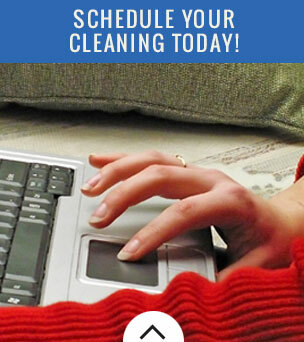 Gerlach Cleaning Systems has been in business in Columbus, Ohio since 1978. At Gerlach Cleaning Systems we take pride in our reputation, experience, education, systems and our guarantee. Our Staff has over 100 years of combined experience. 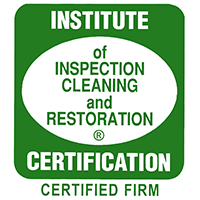 Gerlach is also an IICRC Certified firm. 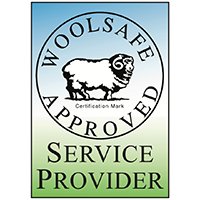 We hold a Master Textile and Journeymen Cleaning Certifications, which are the highest available in the carpet cleaning industry. 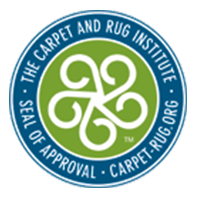 We are also a service provider for The Carpet and Rug Institute (CRI) seal of approval program. 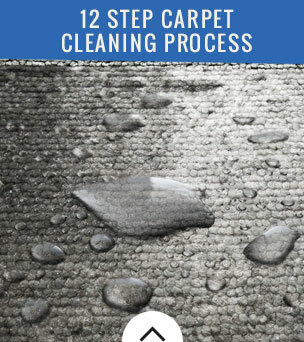 You can depend on Gerlach for carpet cleaning, upholstery cleaning, area rug (oriental) cleaning, leather cleaning, fiber and fabric protection, urine damage treatment, tile and grout cleaning, natural stone cleaning and sealing, marble polishing and sealing and water damage restoration.